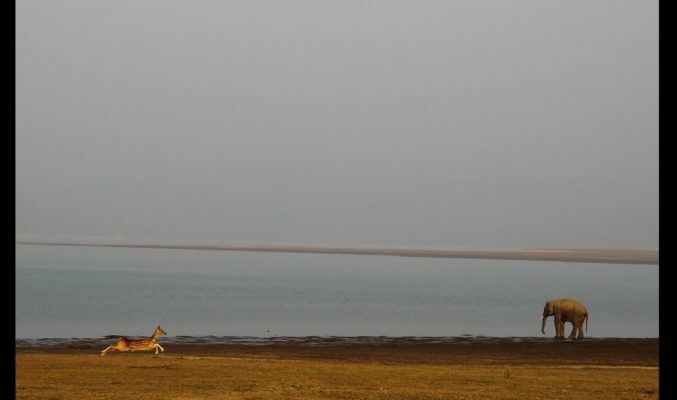 Discover An Exotic Wildlife Experience Across Some of the Best National Parks in India. Enjoy Wonderful Sightings, Best Stay & Transfer. Wildlife safari in india arranges some of the exciting wildlife tours in some of the best national parks in india that will transfer you to an unique world of hidden treasures of Wildlife and Nature. National parks in india have everything for your adventure thirst. At Wildlife safari in india, we take care of that. 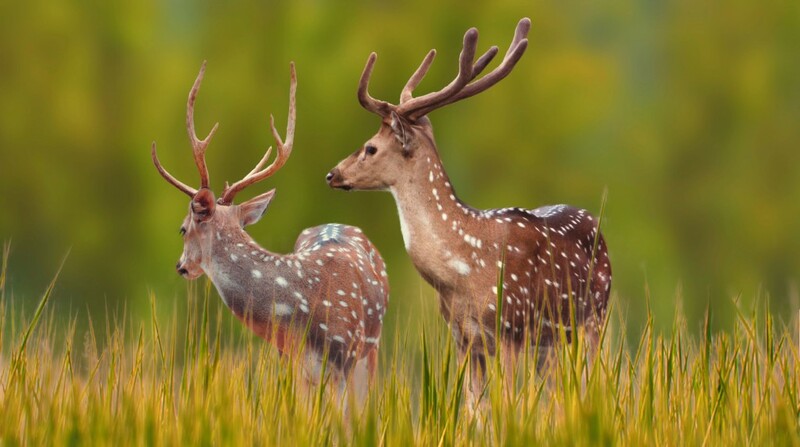 We have some amazing india national parks tour packages whether its jim corbett tour or national park Kanha, pench national park, tadoba national park that give you the sheer pleasure of experiencing the spirit of the adventure of best national parks in india. Our Travel Experts & Tour Guides are there with you for not just only guide you to the right path but will also tells you the true meaning of adventure. Book the wonderful tour at some best national parks in india. Grab the best Deals and offers. Being India’s oldest tiger park known for its moonscapes and challenging topography.Corbett national park is the most favorite hub for all the jeep safari enthusiasts where you can indulge in a relaxing picturescape and take your senses to adventure.A perfect place to spot tigers, wild elephants.Enjoy the homely like experience at our homestays, resorts or hotels corbett national park. Also taste the flavors of local food made of apple. mangoes and plum on a perfect jim corbett tour. Apart from that national park corbett is the best place for the photographers where you can capture the beauty of nature and exotic wildlife. Best Time To Visit : Visitors are welcomed from Mid November to June end, and the best time for tiger sighting is March to May. 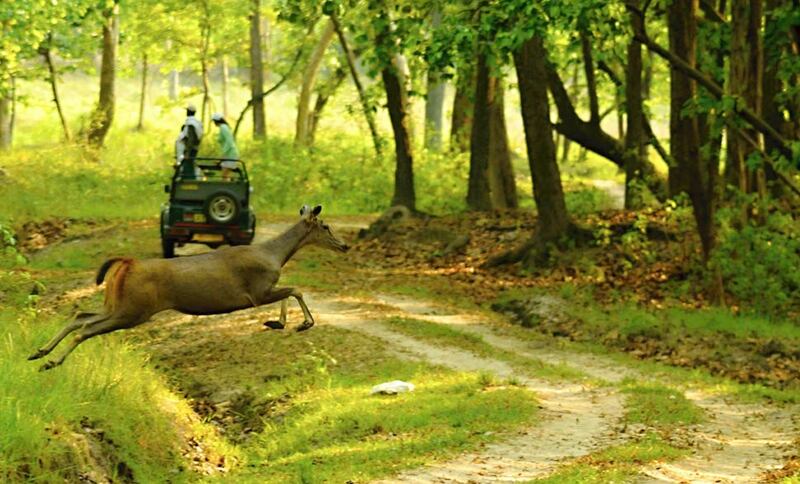 For all those, who live their life to the fullest should visit Kanha National Park, the best place to spot deers. Located in the central Indian state of Madhya Pradesh is the king of tiger territory in India. National Park Kanha is among one of the most famous of all other tiger parks in india which offers tourist a chance to spot a tiger. There are very dense forests which whilst your chances of seeing a tiger most probably than at nearby Bandavgarh, they are still very good.You can really go deep into the forest to explore to explore the park’s huge core area surrounded by a large buffer zone, and you are about to have a complete adventurous safari experience, rather than the rush-and-grab outings at Bandavgarh National Park. Best Time To Visit : The gate is set open from mid October to June, the peak time is March to May, as you get to see the royal cats. 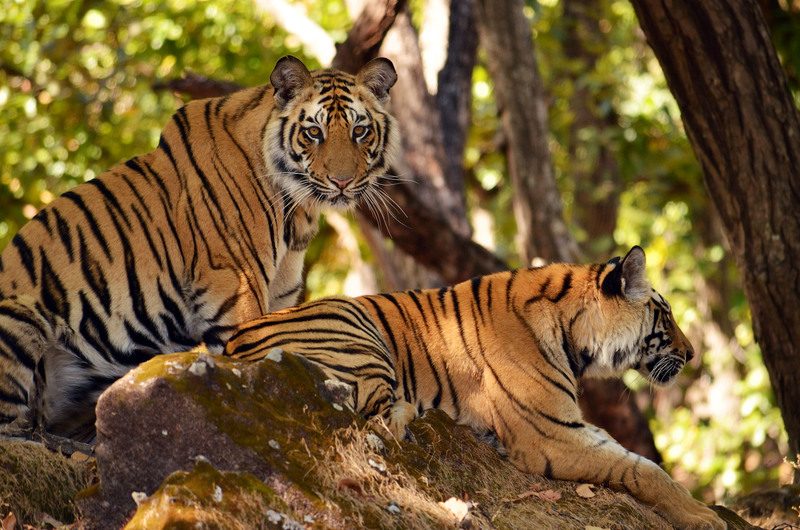 Bandhavgarh National Park is India’s best national park for spotting the incredible creature wild tiger. 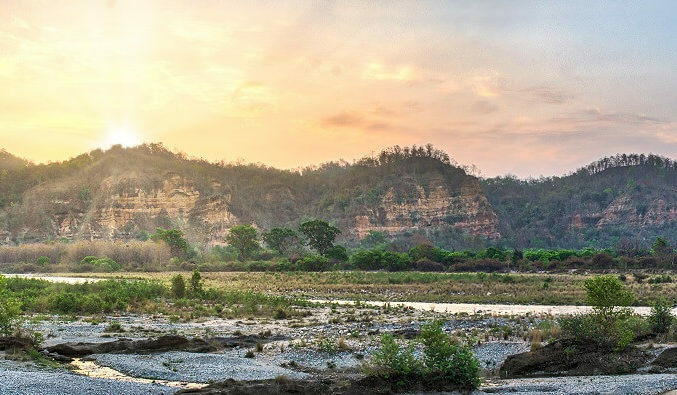 If you spend one or two days here, You’re almost guaranteed a wonderful sightings An added attraction is a great choice of accommodation to suit all budgets, meaning that unlike some other tiger parks this one’s not only for the rich, all-inclusive package tourist. Get the wonderful homely like experience in our homestays or bandhavgarh national park hotels. One- or two-hour safaris on elephant-back are also a great thing to do here. 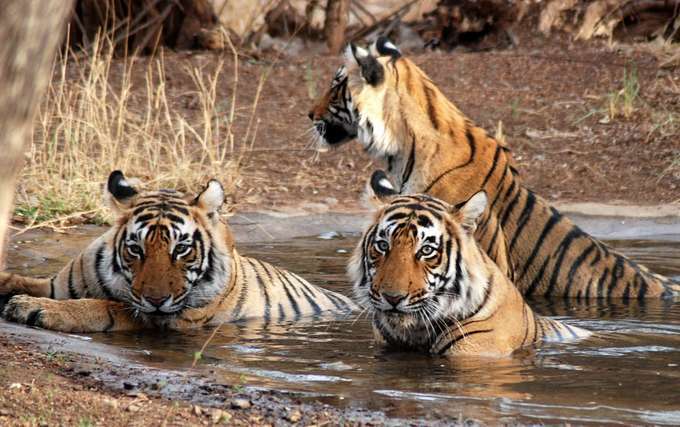 Being the largest national park of Maharashtra, Tadoba National Park is home to mammals like tiger, leopard, small Indian civet, sambar, spotted deer, barking deer, jungle cat, chital,sloth bear, gaur, striped hyena, nilgai, dhole, and four-horned antelope. Apart from tigers, you can also spot about 74 species of butterflies with a large number of reptiles and migratory bird like Sarus Crane mostly spotted in the monsoon season. Best Time To Visit : Though the park remains open from October to June, the best time to spot tigers is March, April and May. As during this time the vegetation becomes dry and animals make their way to the park. Amongst the top three best-known tiger parks of Madhya Pradesh, Pench National Park is mainly a teak-tree forest rather than sal having different flavour than nearby Kanha or Bandavgarh. The lovely forest and apple orchards add a pinch of magic in the environs. Most favoured tourist place so, as you’re driving around the park you’ll often feel like you have the whole forest to yourself. You can spot a tiger every few days.If you are at Kanha, must prefer elephant ride into the forest in the mornings and radio jeeps in if you want to spot a tiger. Tourists are then transferred from jeep to elephant-back to get a close-up view of the tiger.